The Blu Life One X2 is a decent phone, but it's not the best phone available for the money. At $200 (or even at $150 if you buy it from Amazon with lock screen ads), there are much better options from Cricket and MetroPCS. 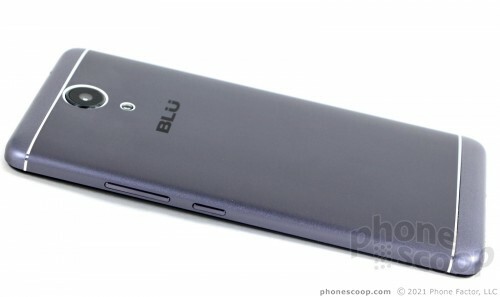 The Blu's design is like a movie set: it looks good on screen, but you can tell it's not genuine when up close. The materials fall short of my expectations though I can't complain about build quality. The screen is decent, but voice and data performance are below average. Battery life is one bright spot. Many would probably prefer a removable battery to the dual SIM card slots. The One X2 delivers a relatively standard Android experience. That's good news. The camera app itself is pretty good, but the resulting images aren't. Looking at what Cricket and Metro have on offer right now, it's hard to tell anyone to get the Blu Life One X2. At Cricket, for example, you can get the excellent LG G Stylo 2 for $150. What's more, Metro is offering the impressive ZTE Max Pro for just $99. I would only recommend the Blu Life One X2 to someone who specifically needs an unlocked phone.